James (not his real name) was one of five young people in Year 10 from a Rhondda secondary school who applied to become a part of the Appening Rhondda project. He was involved in designing and building the second App for the project, commissioned by the Boys and Girls Clubs of Wales (BGC): Politically Correct. 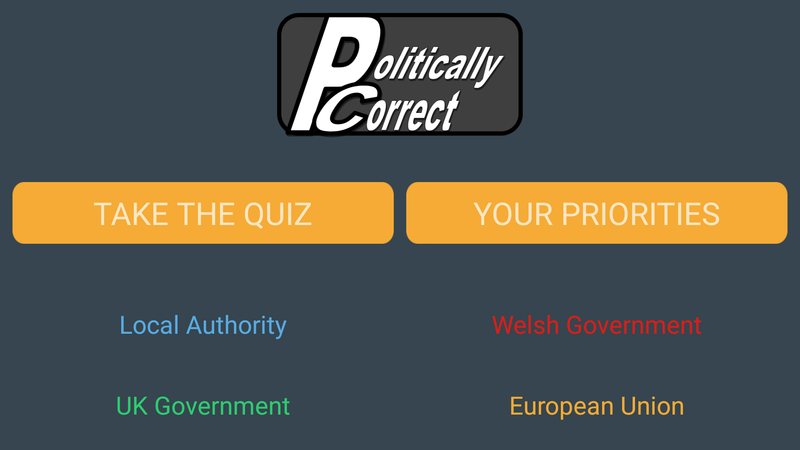 This App became part of the BGC programme to encourage young people to engage with politics in Wales and further afield – to understand that political life affects their lives. They asked for the App to be a fun and easily accessible approach to the four main areas of political life in the UK (until Brexit, that is!). James soon showed considerable enthusiasm for coding and designing the App using a range of technically challenging software. It was obvious that he was already aware of some coding language and enjoyed working with IT. BGC was delighted with the App (which has been downloaded in several countries) and James requested work experience with Candlhat Studios (which became one of the project partners). During Year 11 James contacted Ben Treharne-Foose (the Project Leader and then a director at Candlhat) to ask for a job after he had finished his GCSEs at school as opposed to going to sixth form or college. Candlhat managed to secure support from Jobs Growth Wales (a Welsh Government initiative) to provide six months’ work for James. Following a successful interview, James was hired. He was then taken on as a full member of staff and contributed to some of the most complex App design and build projects. He helped to advise clients and train other staff in a range of code technology. Candlhat supported James to find a Higher Education course at a local university where he has started a Foundation Year before going on to a degree course. He has been offered freelance work by Candlhat when his university study permits this. Kira hated PE at school! She only turned up to the local rugby pitch in Wattstown (Rhondda) for a laugh with her friends, following a Facebook notice from Mark Hutton, Project Coordinator of Dynamic Young Communities! As she says herself, “I wasn’t expecting much but as soon as I started playing, I was hooked!” (check out this WRU TV video where Kira describes her experience). Kira and her friends started a new trend in girls’ rugby in Rhondda following Mark’s inspirational encouragement: there were 23 girls on that first evening, now many more (about 80) are playing regular rugby at under 15s and 18s levels for local teams and as part of a Welsh Rugby Union (WRU) sponsored rugby hub. Rugby helped to give Kira a new direction in life, teaching her team work, helping her become physically fit, giving her purpose and leading her (via several courses and coaching sessions) to become a coach for other girls. Kira left sixth form, not knowing what she really wanted to do. 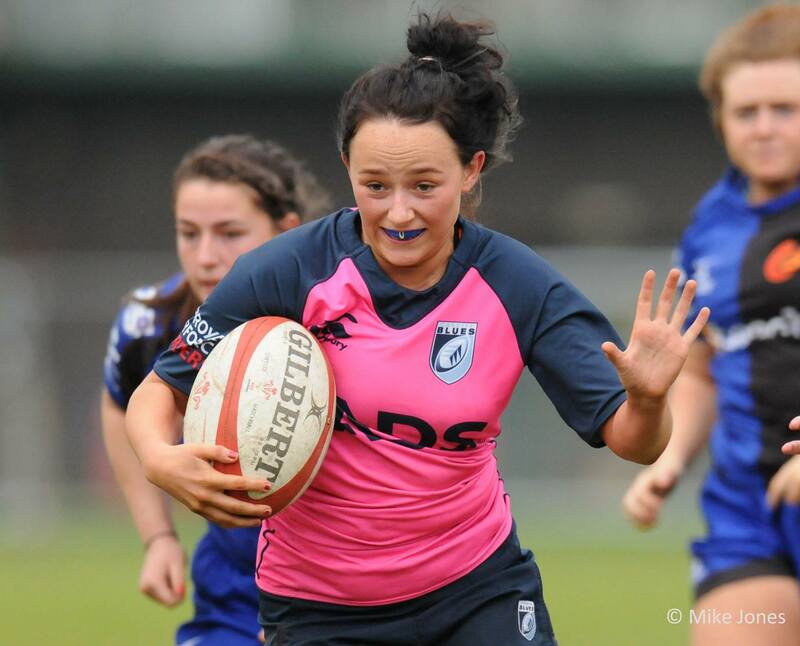 After becoming captain of Team Pink (Wattstown u18s girls) and going on to play representative rugby, she was offered the opportunity to take a Level 3 rugby apprenticeship with the WRU. She jumped at the chance and has since helped coach a range of young people in different settings, including some with a variety of disabilities. Having successfully completed her apprenticeship, Kira has just started a course in sports management at Cardiff Metropolitan University.